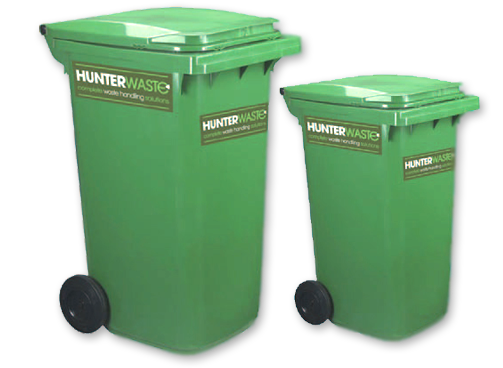 view: Hunter Waste Recycling - saving the planet and saving you money. 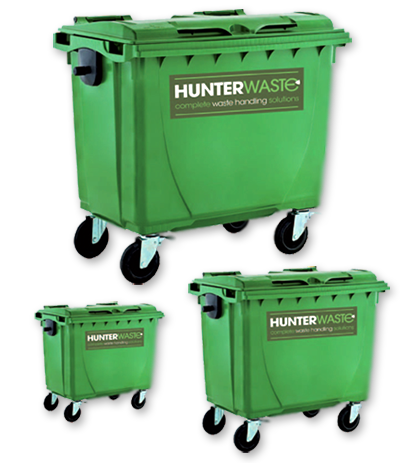 view: Hunter Waste Recycling - Implementing TEEP - what is it? 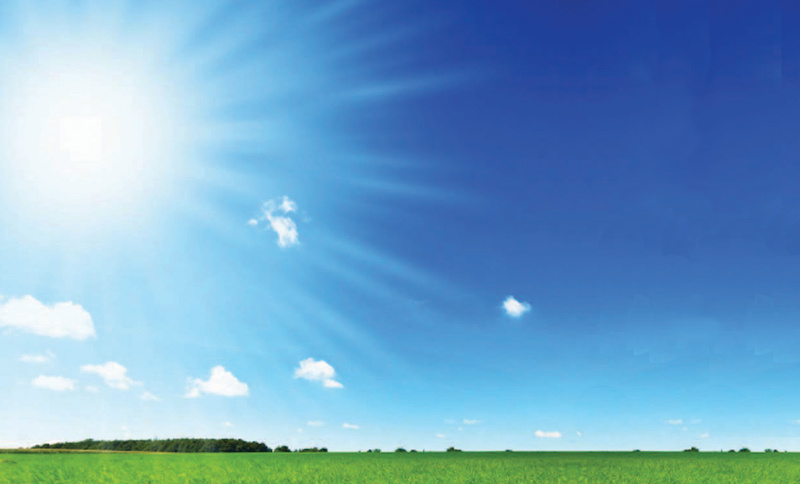 We do not charge a daily rental fee or any epa!